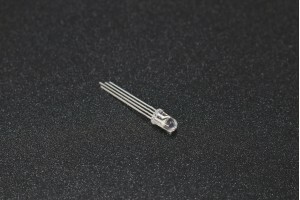 This module uses 24 high precision A/D converter chip HX711. It is a specially designed for the high precision electronic scale design, with two analog input channels, the internal integration of 128 times the programmable gain amplifier. 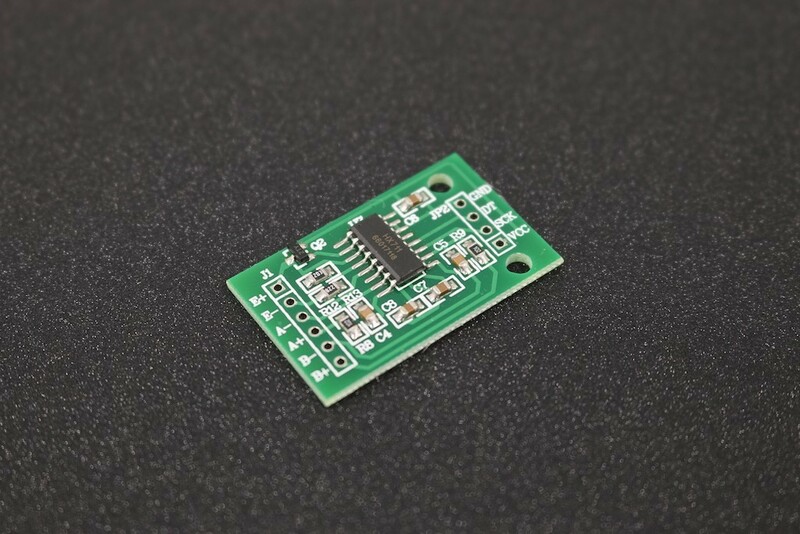 The input circuit can be configured to provide a bridge type pressure bridge (such as pressure, weighing sensor mode), is of high precision, and low cost is an ideal sampling front-end module.